Smooth Criminal. . HD Wallpaper and background images in the michael jackson club tagged: king of pop michael jackson mj. 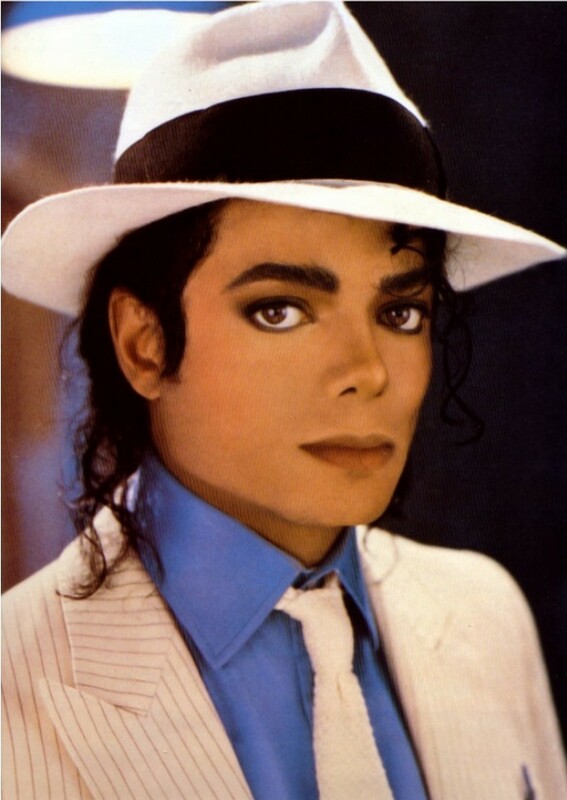 This michael jackson photo contains fedora, chapéu de feltro, homburg, stetson, mole, trilby, and feltro. There might also be barqueiro, livorno, panamá, marinheiro, skimmer, chapéu de palha, boate, leghorn, chapéu, palha, velejador, chapéu panamá, porkpie, chapéu porkpie, chapéu de porkpie, porco, porco chapéu, chapéu de campanha, and chapéu da campanha.